1. 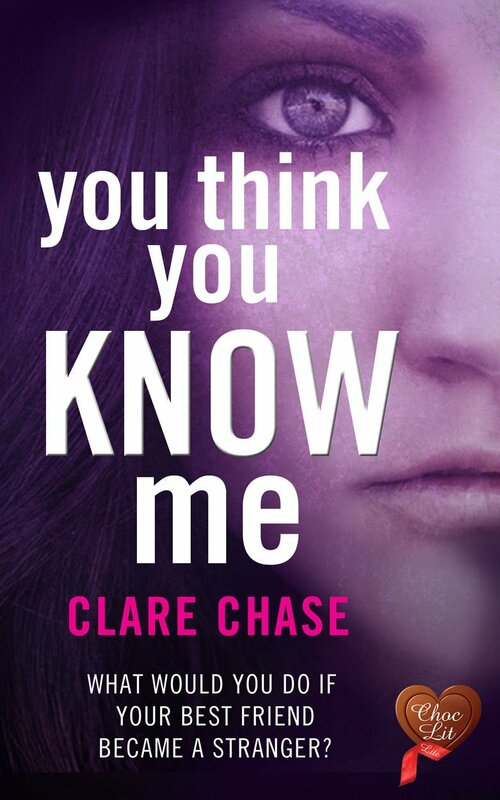 This week I am reading “You Think You Know Me” by Clare Chase. 3. I would quite happily trade places with Anna the protagonist in this book for a day, from what I have read so far. While she is faced with some dilemmas and difficulties, honestly I think she has little to complain about. She is young, free and single and her life is hardly one that you could call boring. So yes please, I would happily swap some of the mundane routines of motherhood for a little taste of Anna’s life and the opportunities that come with that. It’s interesting to come across this meme – I hadn’t heard about it before. Thanks so much again for giving You Think You Know Me a try! I am really loving this meme as it’s a nice short one to ease myself into them. 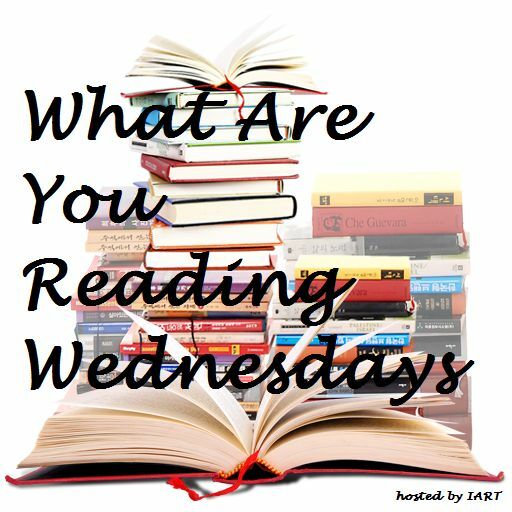 I am reading Taken For Dead by Graham Masterton. Oohh …I must head over to Goodreads and look this one up. Are you on there Jeanie? Ooo sounds like a great meme!! I love the cover and tag line of this book as well! Is it a mystery? I love the cover too. It’s what drew me to it first. This is my first Netgalley ARC so I was very excited to read it.